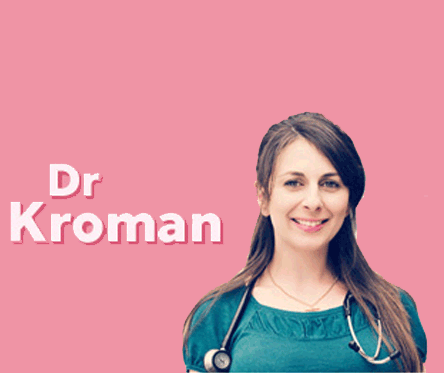 Dr Kroman, GP & magazine doctor has answered your questions. Do you want to know more about periods? Find out the answers questions other girls have asked on the CAREFREE® website today. Do you have any questions about discharge? Find out the answers questions other girls have asked on the CAREFREE® website today. Want to know more about puberty and what you need to expect? Find out the answers questions other girls have asked on the CAREFREE® website today. 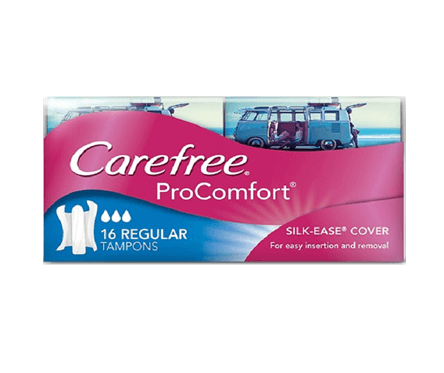 Learn more about tampons and pads with CAREFREE® today.